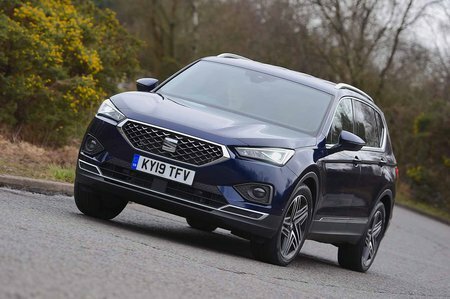 Seat Tarraco Boot Space, Size, Seats | What Car? Even the tallest of occupants will have plenty of space up front, thanks to copious head room and seats that slide a long way back. 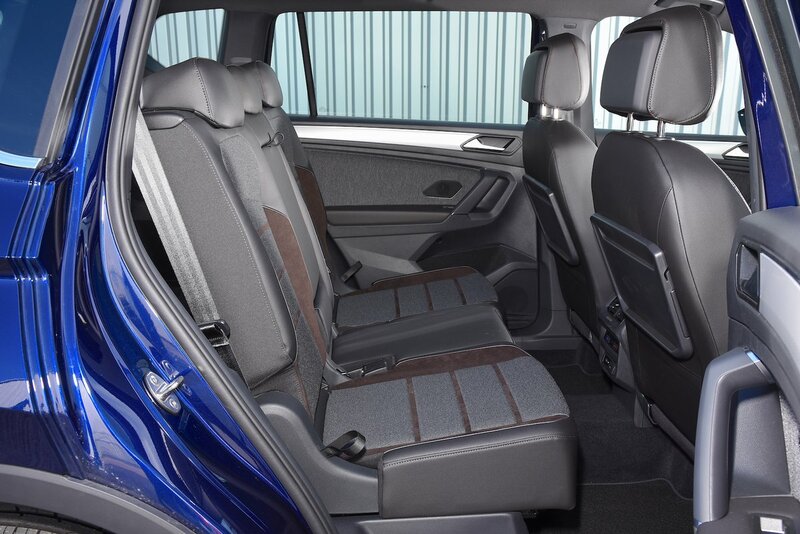 What’s more, each door bin is wide enough to take a large bottle of water and there are quite a few handy storage spaces, including a bin under the front armrest, two large cupholders between the front seats and a cubby in front of the gearlever. All versions of the Tarraco come with sliding and reclining second-row seats, and with these pushed right back, there’s enough leg room for adults well over six feet tall. Head room also impresses, even if you specify a panoramic glass roof; by contrast, the Peugeot 5008’s second-row head room goes from average to frankly terrible when a panoramic roof is fitted. Don’t expect palatial accommodation in the Tarraco’s third row, though; teenagers or adults pretty much have to fold themselves in half to fit. They’re also only really suitable for older children, as Isofix child seat mountings are absent. If you need to carry seven on more than just the odd occasion, the 5008 or Kodiaq would be a better choice. In addition to sliding back and forth, the second row of seats is split 40/20/40, so you can run skis or other long, slim items down the centre of the car and still carry two rear passengers. The two rearmost seats, meanwhile, are light and easy to fold, and lie flat enough that they don’t obstruct when loading heavy items. In all three seat configurations, Tarraco boot space is a match for the Volkswagen Tiguan Allspace, but is beaten by the Peugeot 5008. In the real world, the Tarraco can fit eight cabin-sized suitcases with five seats in use, while the 5008 can swallow an impressive 10. 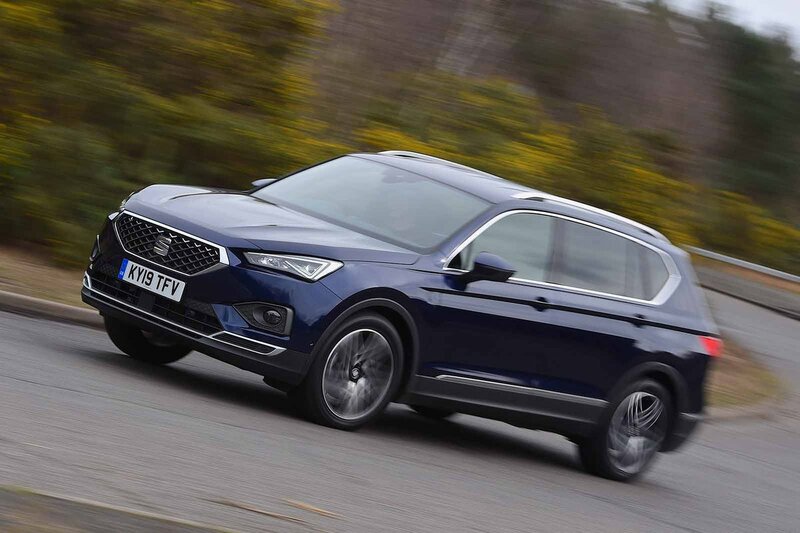 There are a number of tie-down rings in the Tarraco’s boot to help secure loads, plus an underfloor luggage compartment, although that space is consumed by the spare wheel if you order one.